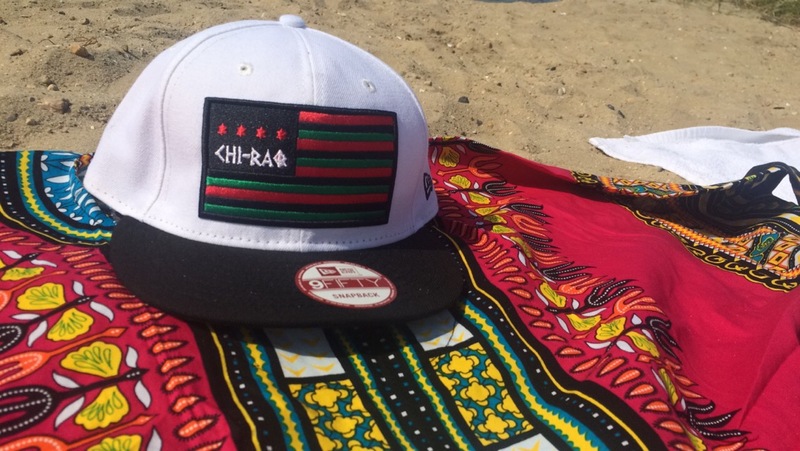 Chiraq: The Art of Film – Milieu de la Moda, Inc. I had the privilege of attending the 13th Annual Martha’s Vineyard African American Film Festival yesterday. The lines were long and the seats full, for a preview & discussion of Spike Lee’s upcoming film, Chiraq, scheduled to premiere in December. The film intertwines, Lysistrata, an Ancient Greek comedy & present day Chicago. For all of those who aren’t familiar with the tale, it’s a provocative story about a woman who convinces the women of Greece to withhold sexual practices in order to end the Peloponesian War. Combine that plot with the genocide ridden streets of Chicago & you are in Chiraq. Lee cultivates a new perspective of the violence laden neighborhoods in the southside of Chicago, through an artistic lens. The juxtaposition of musical performances and the grit of the streets offers an unparalleled appeal. The legendary director hopes that the art of the film will influence positive changes,not only in the communities of Chicago, but worldwide. In the wake of the deaths of Freddie Gray & Sandra Bland, to name only 2 of the thousands of African Americans killed each year, this film will open eyes and make a statement.